Make sure the outside of the squash is scrubbed clean. Cut the squash in half lengthways and scoop out the seeds and soft fibres. Put in a roasting dish, add the chopped garlic and a knob of butter to each cavity, brush with a little oil and season well. Place in an oven preheated to 190°C and bake for ¾-1 hour, until the flesh feels very tender when pierced with the tip of a knife. Scoop the soft flesh and all the buttery, garlicky juices out into a bowl, leaving a 1cm thick layer of flesh still attached to the skin, so the squash holds its shape. Roughly mash the flesh. Keep back a few pieces of walnut and a little of the cheese, then fold the remaining walnuts and cheese into the soft squash, along with the thyme and some more salt and pepper. 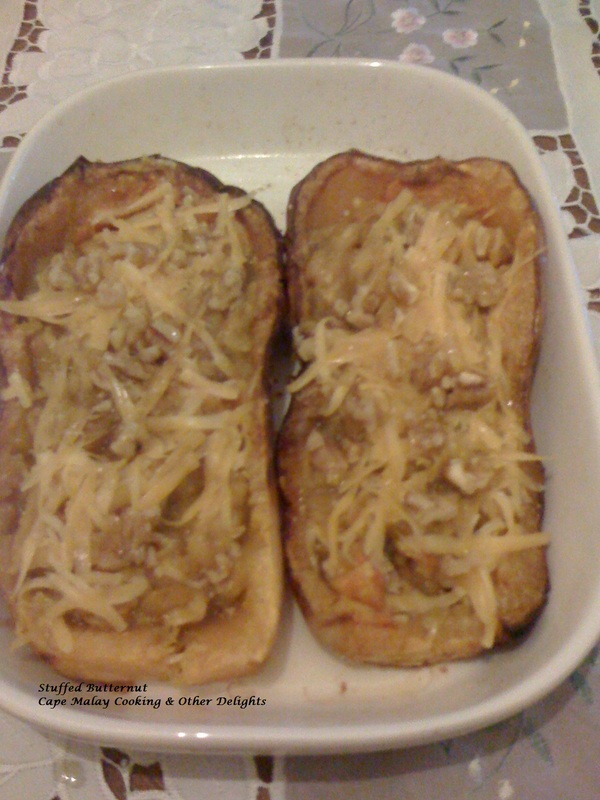 Spoon the filling back into the empty squash halves and scatter on the reserved cheese and walnuts. Finish with the merest trickle of honey, return the squash to the oven and bake for 15 minutes, or until the cheese is bubbling. Serve with a crisp green salad, thinly sliced ciabatta for a great starter.